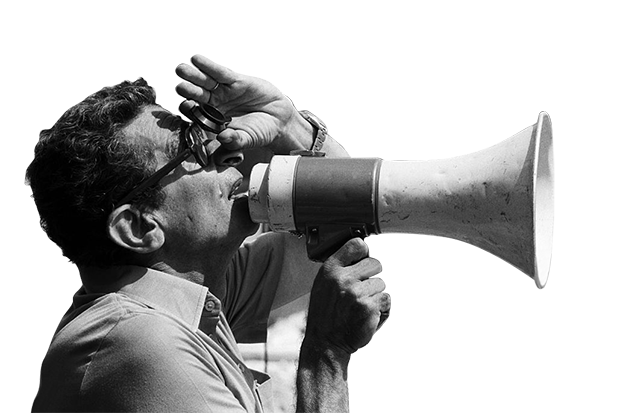 Youssef Chahine is widely considered the leading pioneer of film-making in Egypt and the Middle East. 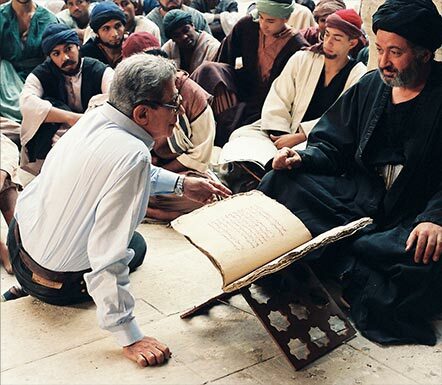 With a distinctive brand of cinema and a truth-seeking lens, Youssef Chahine has time and time again focused on intricate topics seldom discussed before in Egyptian cinema and never presented with such honesty. Since 1950, when he released his first film, and until his very last movie, Chahine’s lens has mirrored the upheavals in Egyptian society, from the British occupation, to the post-monarchical rule under Nasser, to the rise of political Islamism and the ever-changing relation between the Arab and Western worlds. At their core, his movies sought to connect with the world at large. On the 25th of January of 1926, Chahine was born to a lawyer father of Lebanese descent and a Greek mother in Alexandria, a city that represented an ideal of fusions of creeds and cultures, and embraced amalgams between different ideologies and art movements, giving it its own unique character and a place at the forefront of theatre and film arts. As a son of this open maritime city, Chahine learnt early on about the rest of the world. This gave him a unique platform to penetrate the international film festivals circuit and quickly establish himself, amongst western critics, as one of the greatest film makers in the world. During his early years, Chahine attended local schools, receiving a mix of Chatholic and secular educations. During WWII, his dream of becoming an actor led him to completing his studies in the Pasadena Play House in California. In 1950 began the story of the youngest film director in the history of Egyptian cinema, at the time, with the film “Baba Amin” which Chahine made as a warm tribute to his father. Youssef Chahine's brand of cinema spanned various cinematic genres. From the melodrama, to the light comedy, to the historical, the sociopolitical, the musical drama, to the documentary, to the film d'auteur. Youssef Chahine's uncompromising nature made him a pioneer in the film d'auteur genre, through the daring manner in which he tackled social taboos never publicly discussed thus far. His works might have shocked the cultural and cinematic scene at the time, but they mainly enticed a whole generation to engage in honest and courageous storytelling. Class conflict and labour strife was a prominent feature in Chahine's early works. 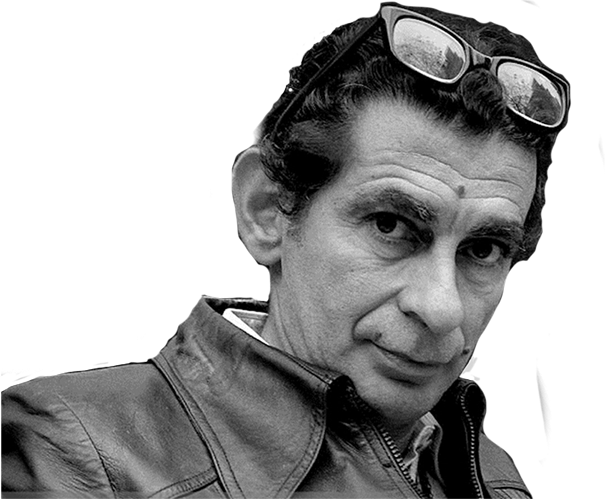 Youssef Chahine was no stranger to the Egyptian and Arab political scene. His views and activism weren't shackled by any particular ideology, but were driven by the pulse of the streets and the youth's aspirations. It was starting the 23rd of July revolution that Chahine's political awareness was formed and later evolved due to the various socio-political changes that Egypt witnessed during the following years. Chahine's brand of cinema began to take a more committed and a deeper turn after the 1967 defeat, which had a profound impact on an entire generation. This was clearly felt in his trilogy. 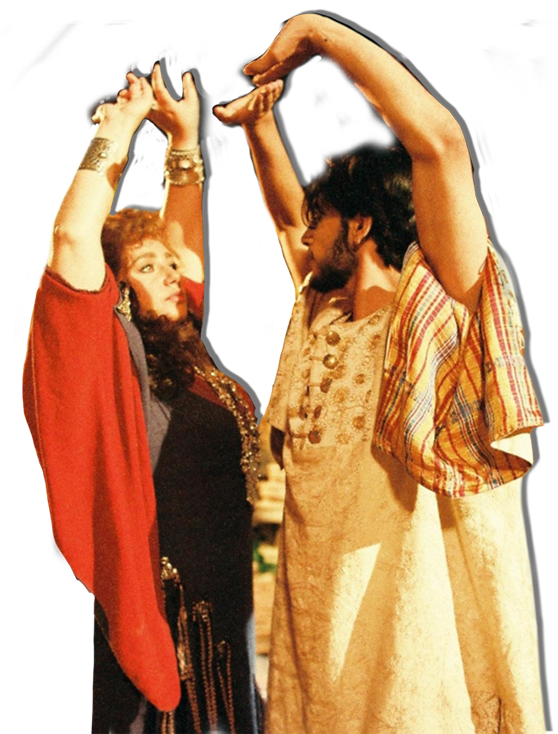 Musicals played a substantial role in Chahine's cinema. He was one of the very first directors to make his songs an integral part of the movie's dramatic construct. Chahine appeared in a fleeting scene in his movie Baba Amin. But he truly fulfilled his lifelong acting dream in Cairo Station through his portrayal of Qinawy, the crippled, sexually and emotionally repressed newspaper boy in love with Hanooma. 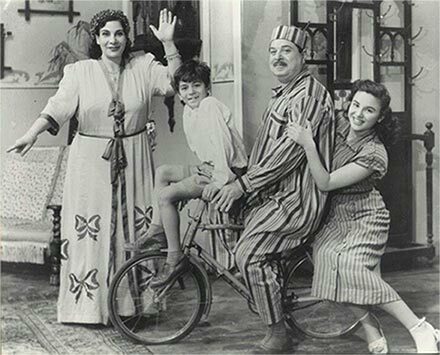 Chahine went on to appear in a number of other films: Dawn of a New Day, Cairo As Seen By Chahine, Alexandria Again and Forever as well as in Merzak Allouache’s L'après-Octobre. Chahine was no stranger to controversy until the very end, and this was mostly felt in his altercations with censorship, critics, and authorities. His contribution to the industry continues through the numerous directors and film technicians who have graduated from his school of film making. 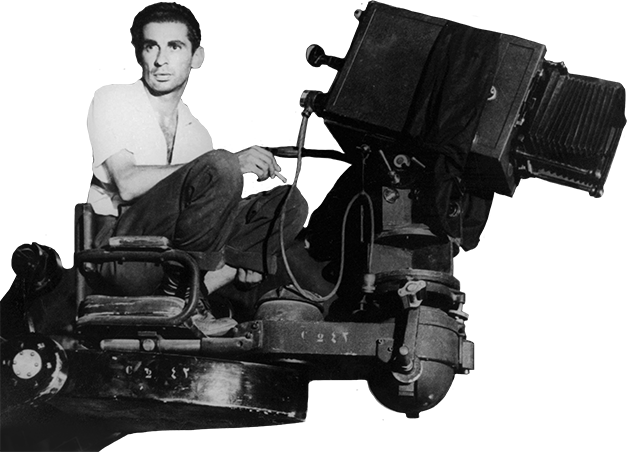 For decades, Youssef Chahine remained at the forefront of the industry and this was due to his reliance on new faces and new blood that reinvigorated his artistry every time, leading up to his final work (Chaos 2007). 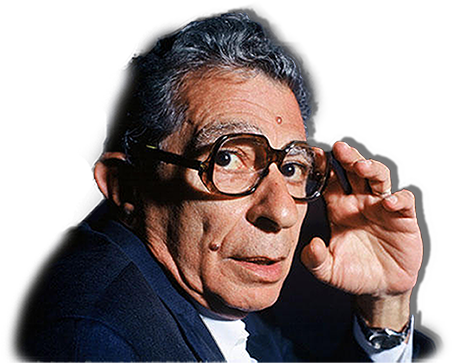 Youssef Chahine passed away July 27, 2008 and was buried in his hometown of Alexandria.